In case you haven’t heard yesterday some news leaked out a littler earlier than it should have via social media causing Cisco and Meraki to react and confirm that Cisco intends to buy Meraki for $1.2billion. If you have listened to me over on the NSA Show podcast you’ll know that I am a fan of Meraki and their ability to develop a highly customer focused product quickly. Meraki is a very agile company because it is small and a lot of enthusiastic employees work there, there is the start-up culture infused in all of the employees it seems. Cisco on the other hand is a large slow moving ship, much like the Titanic. While they have R&D in the hardware space their software technologies don’t move as fast as others. 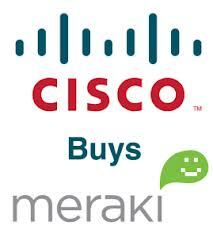 Why Did Cisco Buy Meraki? I think that the big benefit for Cisco is not that they get a “controller-less” technology (and anyone that seems to think that needs to get off their high horses, there is a time and place for both controller based and controller-less networks) but it is more so for their development skills and the opportunity it presents to the SMB space. 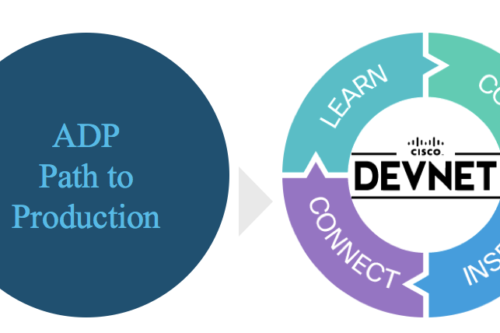 Cisco gains a development crew that understands how web based applications should function, something they have been lacking for years. We are just finally starting to see Cisco build better web apps with Prime Infrastructure so I hope that we will see some of the Meraki team helping out in those areas. The second reason I see Cisco buying Meraki is for the SMB opportunity. Cisco really struggled in this space, they have a great enterprise solution but that didn’t scale down to what some needed. As partners we sometimes would have a hard time trying to sell Cisco into that SMB space as price just wasn’t there. The Meraki solution allows flexibility into that market. But in order for this to work we need Meraki to stay true to their core. What Does Meraki Needs to Keep? Meraki needs to be able to retain their staff and culture. We all know what happens with acquisitions, someones culture needs to be changed in order for the teams to grow together and not be separate entities. Hopefully in this case Cisco will adopt some of the agility of the Meraki culture and Meraki can adopt some of the experience of Cisco. Ultimately this is a win for the Wireless market, this shows that there is still opportunity for the newcomers in the market to be valued and their influences seen as opportunities for the larger market leaders. 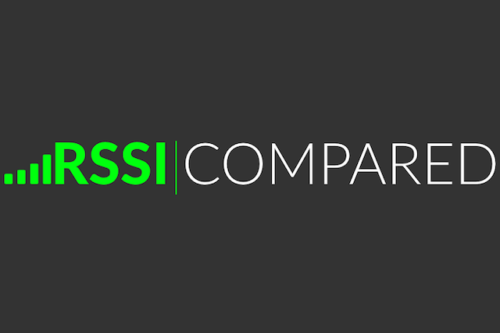 This acquisition comes hot on the heels of Ruckus launching their IPO that under performed expectations. 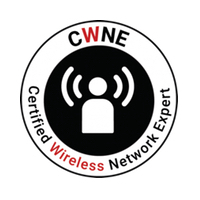 We are living in a great time when it comes to Wireless technology, it changes every day and I’m looking forward to seeing what this acquisition drives in terms of advancement of the Cisco product line as well as other competitors lines. The mantra “Nobody ever got fired for buying Cisco” now reaches further into the market at an entry to mid level and will hopefully cause others like Aerohive to continue to develop intriguing product offerings forcing the larger companies to adapt/change. besides from the the cloud base centralized management, don’t you think Meraki products overlap? Would it not be easier for Cisco to develop their own and inline with its current offering? Adding another Operating to the portfolio (especially now) creates more complexity. Yet another functionally different API that sits on the stack .. no ? Yes there is some complexity added with a new OS to the mix, but it’s a different market opportunity so that should help a little. A Cisco partner probably will have less involvement with the Meraki solution as it is simpler to deploy. But you are correct that now we have Cisco IOS, Airespace, and now Meraki OS to know!